DeepMind for Google takes cutting-edge machine learning research pioneered by DeepMind and uses it to have real-world impact at Google scale. Our work has led to major breakthroughs in the energy efficiency of Google’s data centres, while WaveNet is now in the hands of Google Assistant and Google Cloud Platform users around the world. Meanwhile, our collaboration with the Android team to adjust battery and screen brightness on-device has been rolled out across the Android Pie operating system, optimising mobile phone performance for millions of users. There are few places in the world where a project can go from fundamental research to global products that touch millions of people in the space of a few months. At the same time, our work also has the potential to help address critical issues such as energy use and climate change. DeepMind for Google has teams based in London and Mountain View, California, and we’re currently hiring software engineers, research scientists and research engineers in both locations. If you want to be part of a team that works at the forefront of machine learning at a global scale, take a look at our Careers page for current opportunities. Scaling our work to the real world can be messy and difficult. That’s where our Applied Research team comes in. They find ways to take research breakthroughs to the real world, and publish their findings to help others in the wider machine learning and engineering communities overcome similar challenges. Applying reasoning in an environment with a large number of discrete actions to bring reinforcement learning to a wider class of problems. Introducing slate Markov Decision Processes (MDPs), a formulation that allows reinforcement learning to be applied to recommender system problems. Presenting the first massively distributed architecture for deep reinforcement learning. Learning to select the best value of λ (which controls the timescale of updates) for TD(λ) to ensure the best result when trading off bias against variance. Presenting Deep Q-learning from Demonstrations (DQfD), an algorithm that leverages data from previous control of a system to accelerate learning. Studying the problem of cooperative multi-agent reinforcement learning with a single joint reward signal. Demonstrating an alternative view of the training of GANs. Presenting efficient reinforcement learning algorithms for risk-constrained Markov decision processes (MDPs) and demonstrating their effectiveness in an optimal stopping problem and an online marketing application. 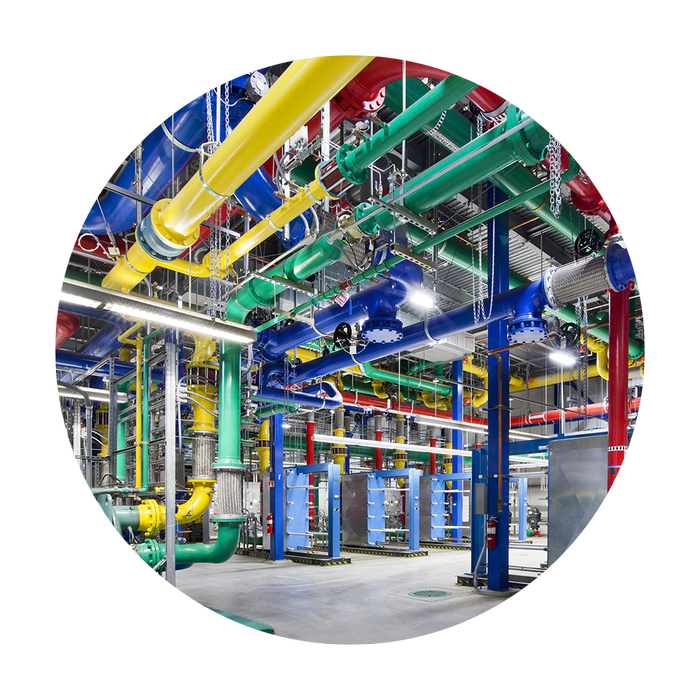 In 2016, we worked with Google to develop an AI-powered recommendation system to improve the energy efficiency of Google’s already highly-optimised data centres. Two years later, we announced the next phase of this work: a safety-first AI system to autonomously manage cooling in Google's data centres, while remaining under the expert supervision of data centre operators. This first of its kind system is delivering consistent energy savings, and has also discovered a number of novel methods for cooling - many of which have since been incorporated into the data centre operators’ rules and heuristics. In 2016, we introduced WaveNet, a new novel deep neural network that is capable of producing better and more realistic-sounding speech than existing techniques. 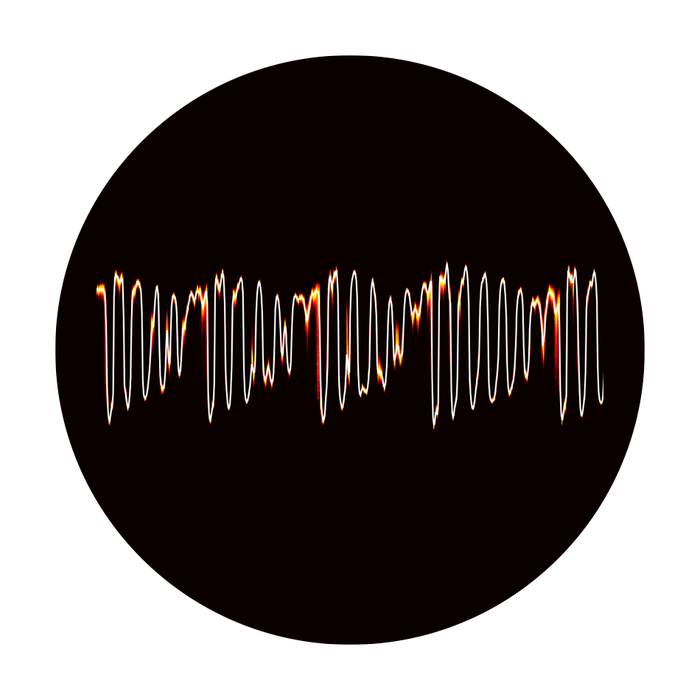 At that time, the model was a research prototype and was too computationally intensive to work in consumer products, taking one second to generate 0.02 seconds of audio. After 12 months of intense development, working with the Google Text to Speech and DeepMind research teams, we created an entirely new model with speeds 1,000 times faster than the original. This is now in production and is used to generate voices for US English, Japanese and Bahasa Indonesia in the Google Assistant, while Google Cloud Platform customers can also now use WaveNet-generated voices in their own products through Google Cloud Text-to-Speech. We believe this is just the start for WaveNet and we are excited by the possibilities that the power of a voice interface could now unlock for all the world's languages. 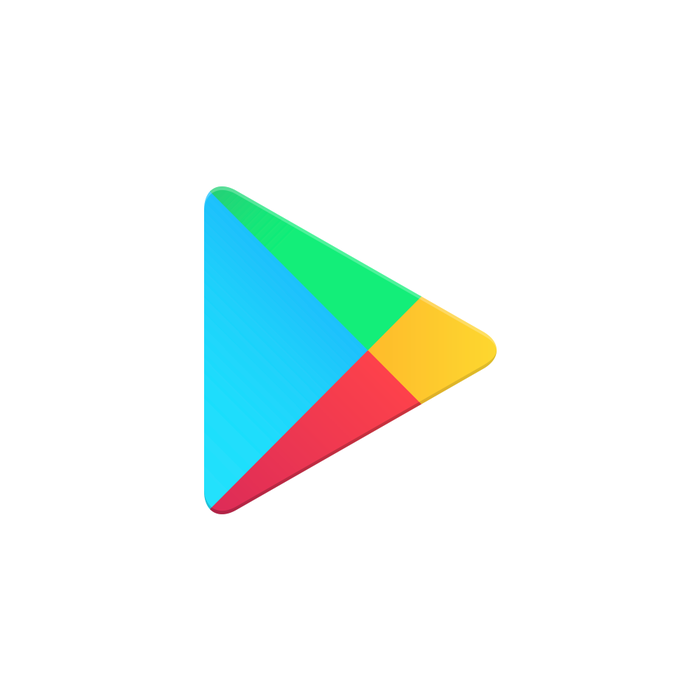 Coming up with personalised recommendations for millions of Google Play customers is a significant challenge. 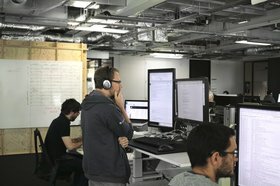 Working with the Google Play team, we are currently evaluating a series of novel machine learning techniques that promise to recommend apps that users are more likely to use and enjoy. Adaptive Battery is a smart battery management system that uses machine learning to anticipate which apps you’ll need next, providing a more reliable battery experience. Adaptive Brightness is a personalised experience for screen brightness, built on algorithms that learn your brightness preferences in different surroundings. This is an exciting achievement for us, because it is the first time we've deployed techniques that run on the compute power of a single mobile device; orders of magnitude less than typical machine learning applications. 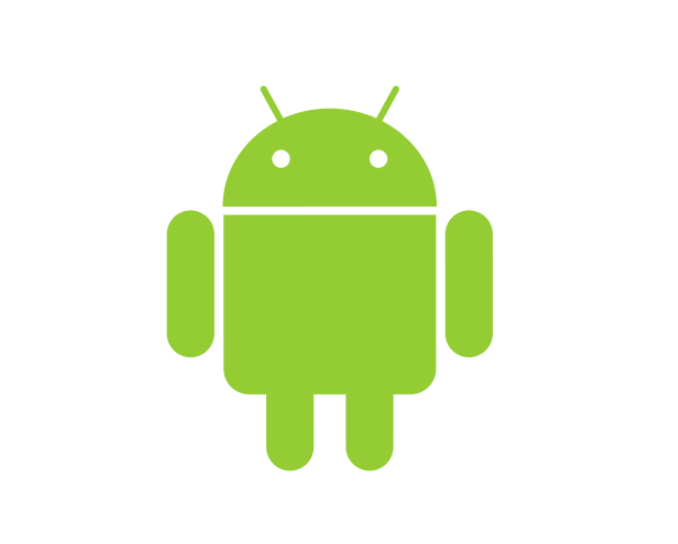 Find out more about our collaboration with Android here. 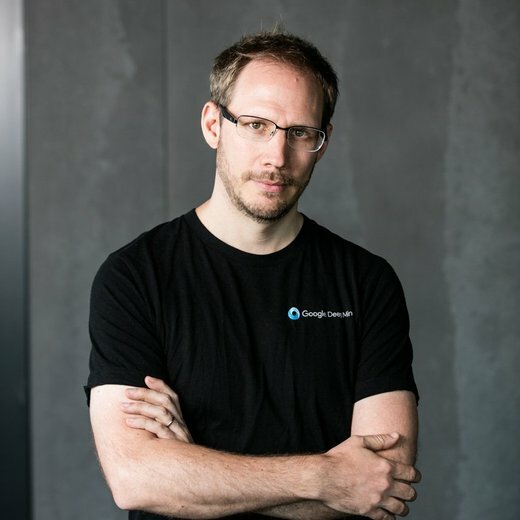 As part of the DeepMind for Google team, Norman is responsible for deploying DeepMind research into Google’s products and infrastructure. Having obtained his MSc in Machine Learning at the University of Montreal, he worked for an online music service where he developed recommendation algorithms for music and playlist generation. After four years he moved to the field of Natural Language Processing working for a startup in Seattle, before joining the Machine Intelligence group at Google. He has been fascinated by AI since he was a child, and in DeepMind he has found the perfect environment where he can learn something new every day. He particularly enjoys being able to apply that knowledge for real-world, positive impact. Clara grew up in Hunan, China, and moved to the US after undergrad to pursue a doctoral degree in mathematics at UCLA. She joined Google after graduation, working on computer vision problems using deep learning. Her interest in machine intelligence grew while witnessing its rapid progress across various domains, especially the epic Lee Sedol AlphaGo match. It became clear to her that DeepMind is the ideal place for her to participate in developing this transformative technology and bring its positive potential to our world. 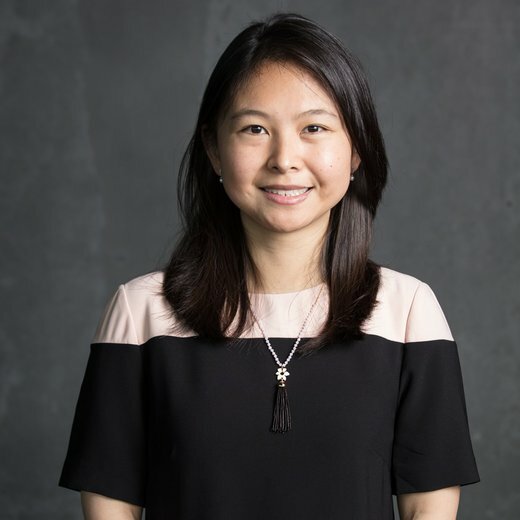 Additionally, she is interested in gaining more mathematical insights in this field, and DeepMind's strong research core provides an excellent platform. Clara enjoys working at DeepMind because the work is motivating and her coworkers are passionate. She is inspired by the talented people here, who also have a strong sense of social responsibility. 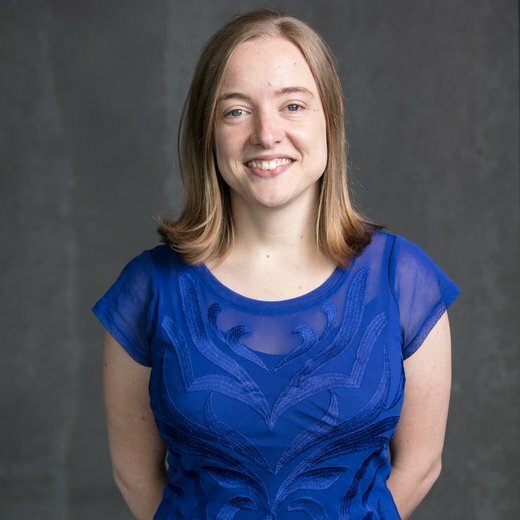 Ingrid grew up in South Africa, where she studied physics, and it was here that she first became interested in how mathematical ideas can be applied to real-world problems. This led to a PhD in Applied Maths at Oxford before joining Google to work on machine learning algorithms, and later to join the DeepMind for Google team. She enjoys the collaborative atmosphere at DeepMind, working together with researchers and engineers across different fields. 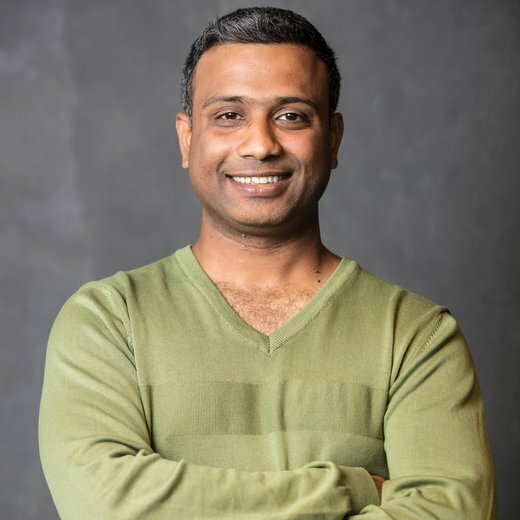 Prav joined DeepMind in 2013, and leads the company’s efforts to apply reinforcement learning and other relevant DeepMind research into Google’s products and infrastructure. The core of his role is tackling the research challenges that come with large-scale, real-world problems. In the past, Prav led the effort to create a massively distributed version of the DQN algorithm called Gorila (General Reinforcement Learning Architecture) that demonstrated the benefits of bringing Google scale technologies to DeepMind’s algorithms. The thing he enjoys most in his role is working at the intersection of DeepMind’s cutting-edge research, Google’s state of the art technology and Google’s large-scale products while collaborating with a highly talented set of people.